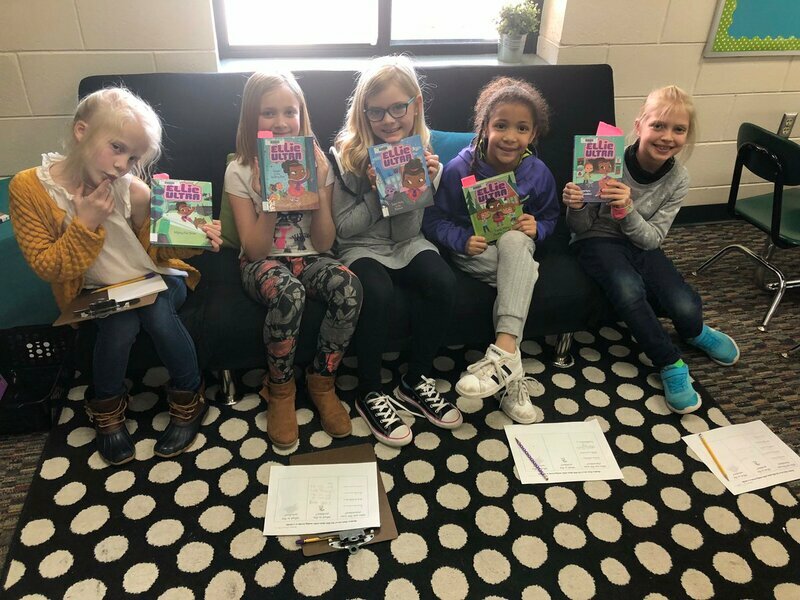 Author visits give me the awesome opportunity to meet fans of my books. But I also get to see them out and about on social media. 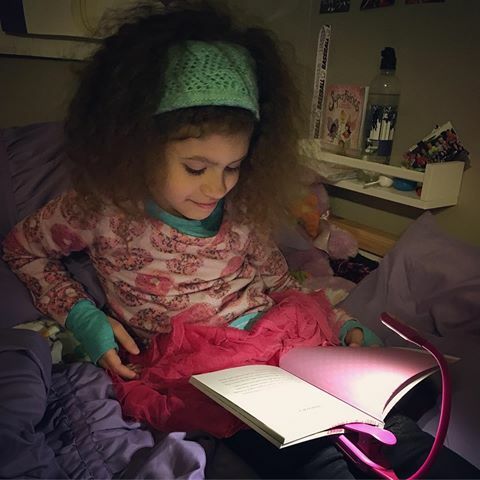 Readers, thank you for sharing your photos AND superstar smiles! 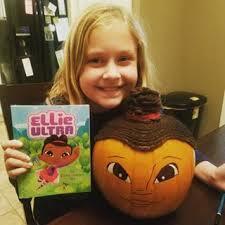 And more fun news... Ellie now has her very own character page on Capstone Kids. Click HERE to learn all about our super girl, her mighty-good friends, and her favorite things! 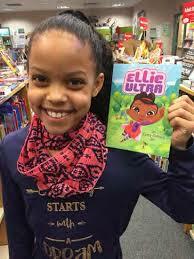 Right now, you can enter to win signed copies of the newest books in the ELLIE ULTRA series! On Instagram, follow @thesweetpeagirls: https://www.instagram.com/thesweetpeagirls/?hl=en. Ends March 9th. ​To my very gracious book friends hosting these giveaways, your help means so much. THANK YOU! To new adventures in 2018! From battling robot minions to escaping a "mad" scientist in a marshmallow-soft suit, Ellie is staying busy in the new year. 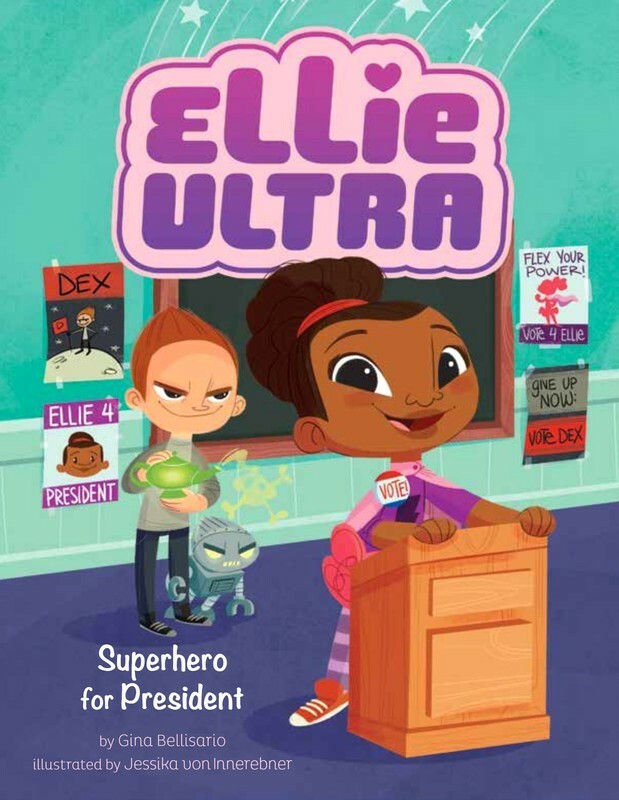 Check out what else our girl is up to in SUPERHERO FOR PRESIDENT and MIGHTY PET SITTER, released today! Are you a member of the Society of Children's Book Writers and Illustrators? 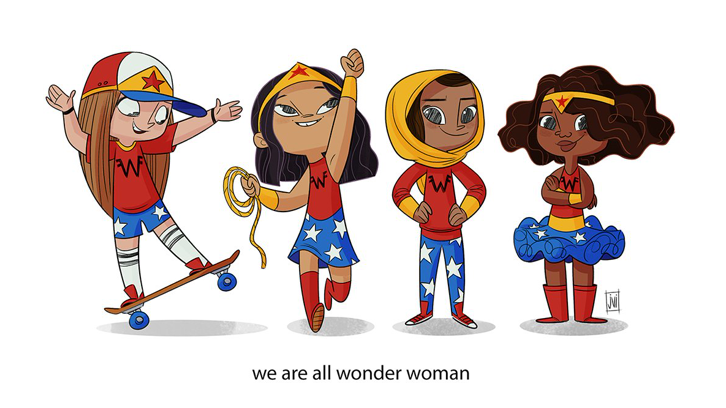 If you are, you've probably seen this month's SCBWI Insight. It includes a great interview with Kelly Sonnack, a senior agent at Andrea Brown Literary Agency. 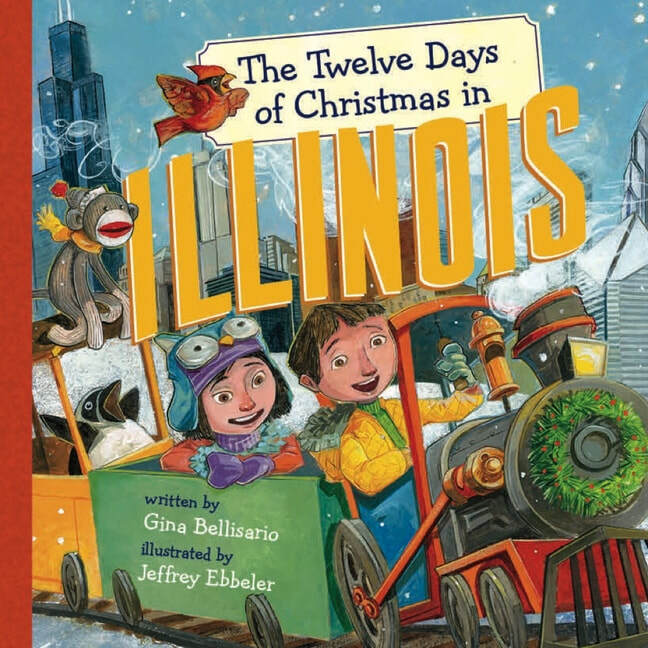 If you want to know what catches her eye in manuscripts, check out the interview here: http://www.scbwi.org/scbwi-exclusive-with-kelly-sonnack-agent-andrea-brown-literary/. Kelly is truly stellar to work with--this I know for a fact. She represents me, and I couldn't be luckier. This summer, the American Library Association conference came to Chicago. It was awwwwesome! 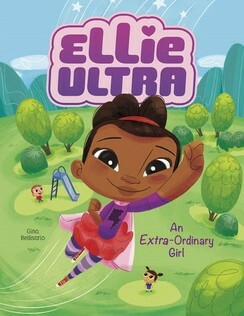 The conference was full of my favorite people in the world--teachers and librarians--and I got to meet lots of them while signing copies of ELLIE ULTRA: AN EXTRA-ORDINARY GIRL. Here's why these people are my faves: They teach kids how to read. They know reading is a power that will help kids be successful in school and beyond, and they do what it takes to build that power. Teachers might seek out the most innovative literacy strategies. Librarians might look for the latest engaging books to add to their collections. 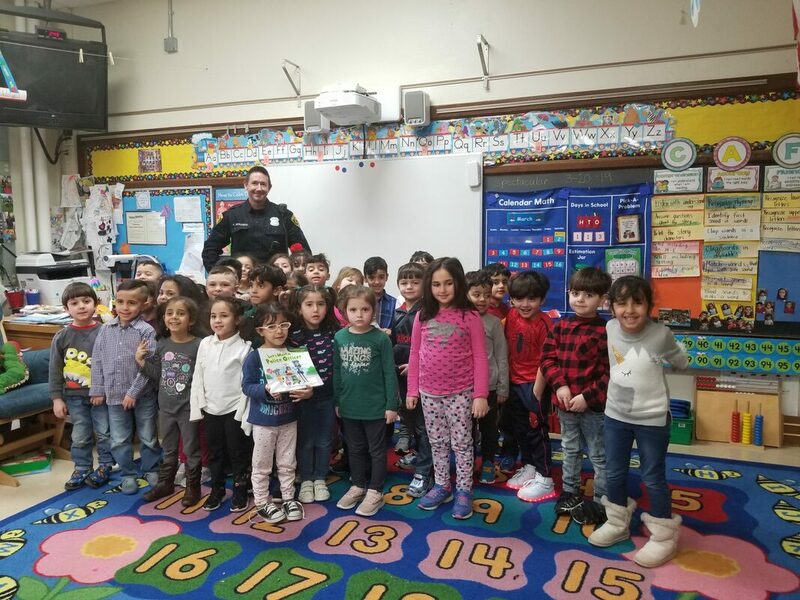 They might even travel to big cities like Chicago and get books at equally big conferences, just to give those books to their schools. And it's all to make kids stronger readers. 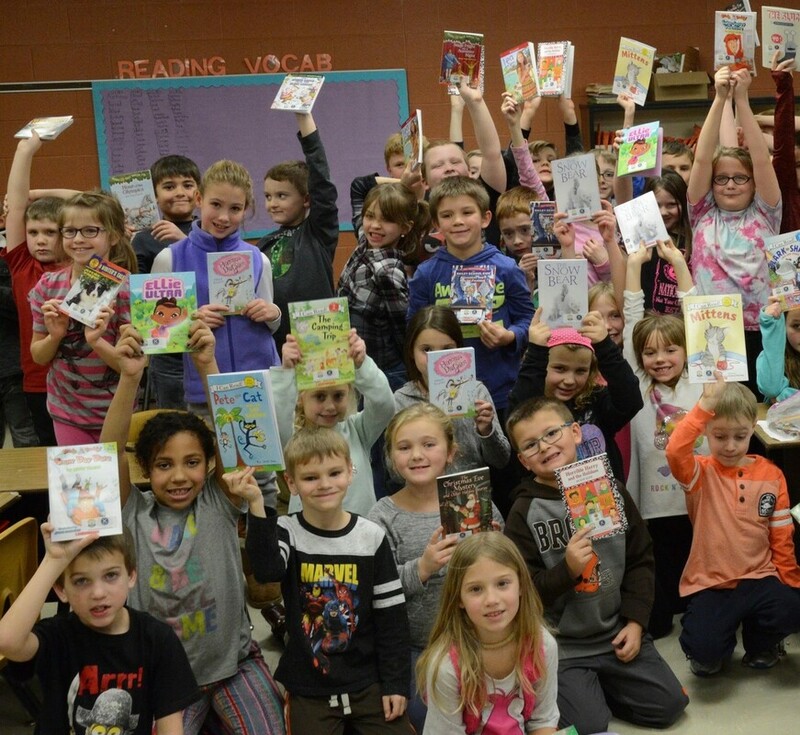 Thank you for giving kids the power to read. If you ever need a hand--bookmarks for your class, an encouraging letter from an author--please reach out. I would love to contribute to your super work. Ellie Ultra fans, I have big news for YOU. Two more books in the series are flying your way in 2018. I'm so excited, my heart is fluttering faster than a turbo-powered butterfly! 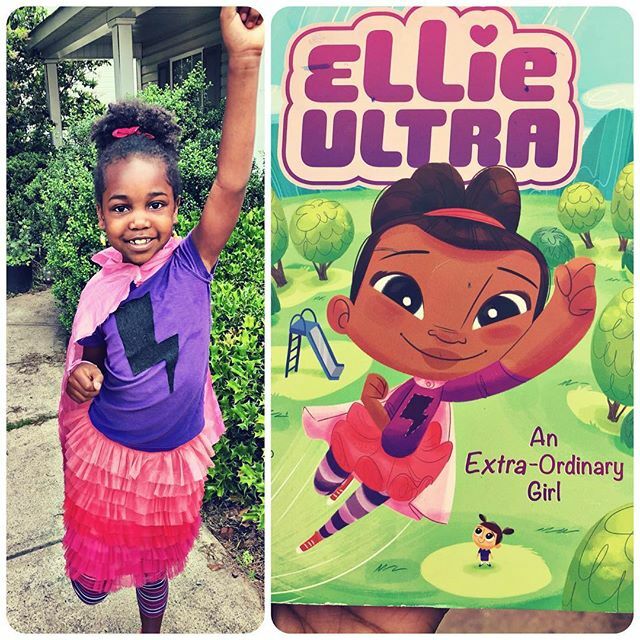 Here are the details I can share...for now: One book is called Superhero for President, and inside, Ellie runs against her no-good archenemy in a topsy-turvy class election. 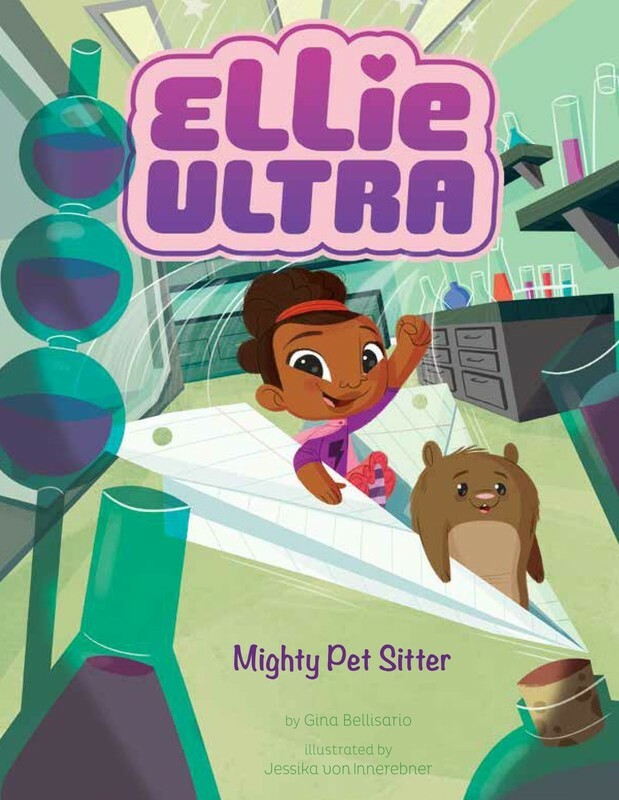 In the other book, called Mighty Pet Sitter, Ellie's super skills are put to the test as she takes care of the new class pet. Both books are full of zoom-pop action and totally zany villains, with lots of surprises and fun. After all, they are about our extraordinary third grader! More details--and even bigger news--coming soon!